Last week, the winds of change blew over Disney’s Han Solo anthology pic with such ferocity that you’d be forgiven if your head was still spinning from the whole ordeal. In fact, in the weeks leading up to the Mouse House’s decision, Lucasfilm boss Kathleen Kennedy allegedly considered bringing in Lawrence to help course-correct the spinoff late last month – said to be around the same time that Disney tapped an acting coach for lead star Alden Ehrenreich – which ought to evoke memories of Tony Gilroy’s end-game involvement in Rogue One. Alas, that wasn’t to be, and both parties reached a decision to hire the Oscar-winning Ron Howard in place of Phil Lord and Chris Miller. Howard is due to meet with the cast in London sometime this week, before filming resumes on July 10th. 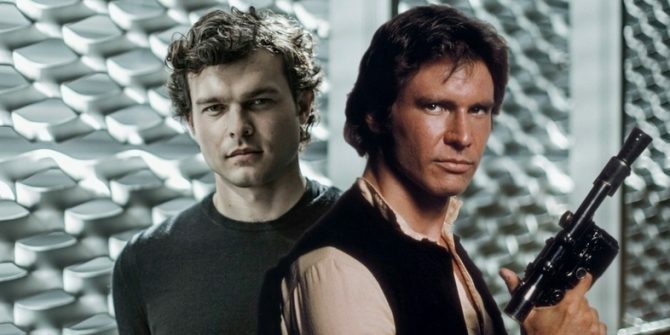 So, the Han Solo movie is now in safe hands, according to Disney CEO Bob Iger, which is something George Lucas also echoed during a recent interview with TMZ. Hardly a quote to steal the headlines, but if nothing else, knowing that the filmmaker endorses Disney and Lucasfilm’s decision will be reassuring for long-time Star Wars fans. It’s been a trying week, after all, but there finally appears to be light at the end of the asteroid field now. Let’s just hope it’s all smooth sailing from here on out. 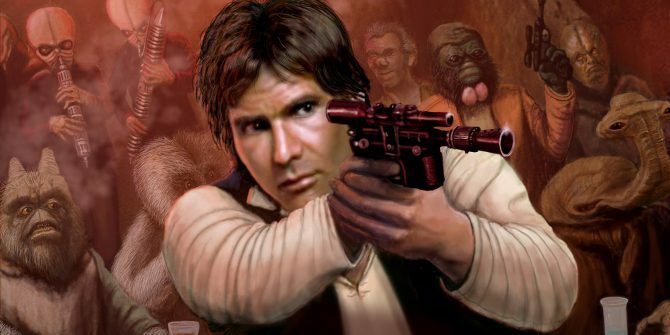 Following in the footsteps of Rogue One, the Han Solo anthology movie has been slated for release on May 25th, 2018. Next up for that galaxy far, far away is the launch of The Last Jedi on December 15th of this year.